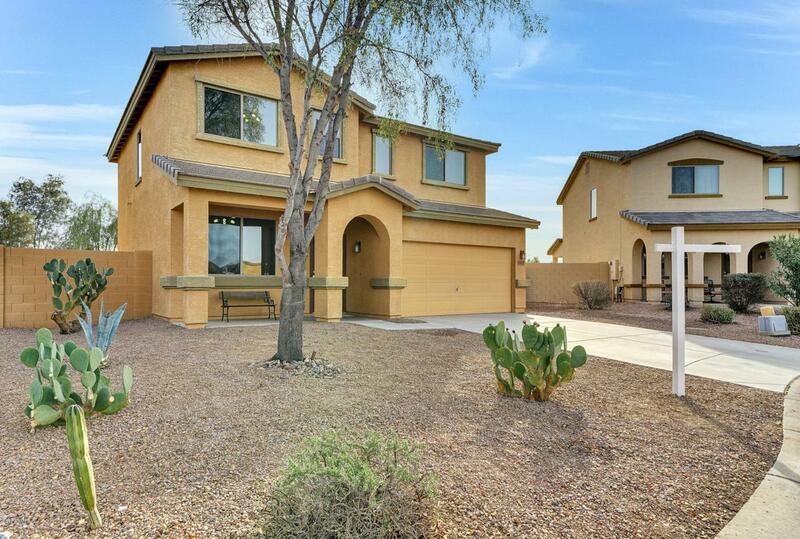 This is a beautiful, move-in ready home in the community of Morning Sun Farms. Brand new beautiful grey porcelain tile flooring downstairs, and brand new carpet throughout the rest of the home. Brand new neutral Grey paint brightens up the home! 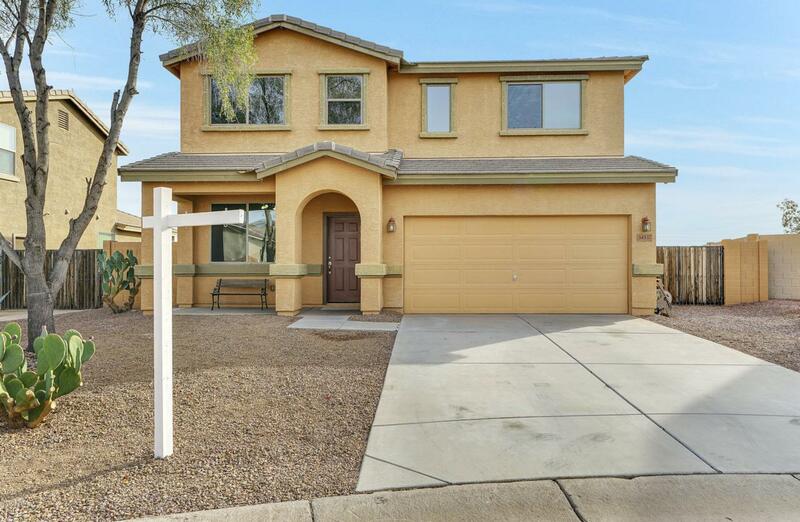 This home features a HUGE lot, with 9,198 square feet! Open floor plan with view of the backyard. Kitchen features new stainless steel appliances and pantry. Upstairs you will find large master bedroom with full bath and walk in closet. 3 additional bedrooms and laundry room upstairs. Not to mention the RV gate! Morning Sun Farms is a charming community. 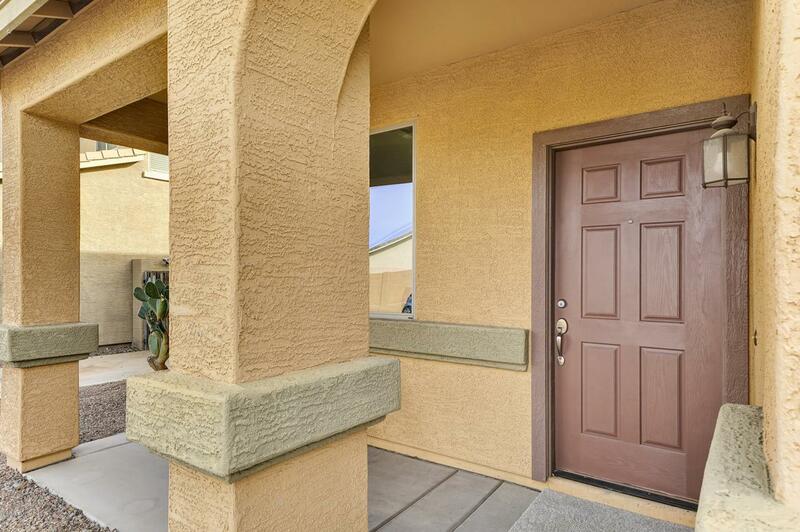 This home in queen creek will give you the small-town feel but close to the big city amenities. Community features multiple parks and basketball courts. 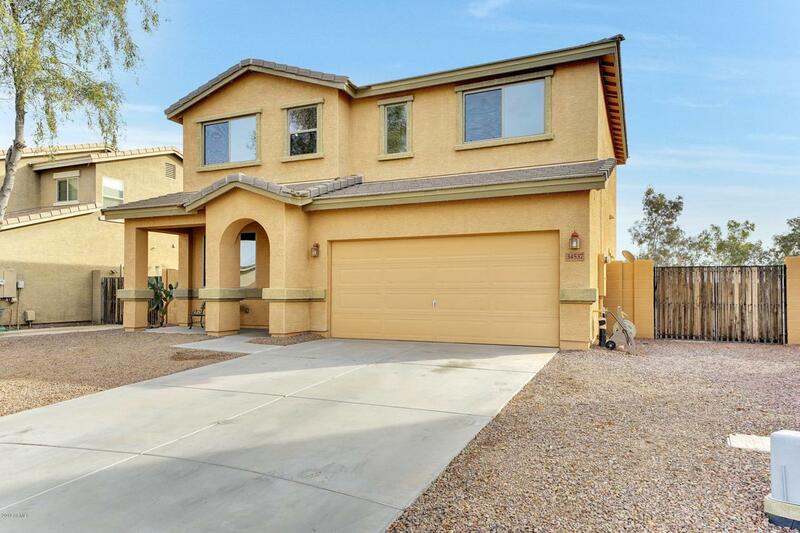 Great home in a great neighborhood!